I did a “Beekeeping Today” podcast for Kim Flottum and Bee Culture last week and it just came out, The Problem with Neonicotinoids. It traces my involvement with the neonic issue from the beginning up to the present and it is filled with information. 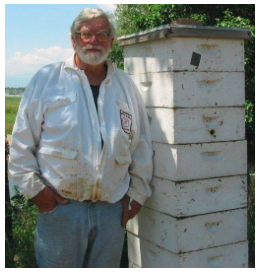 It starts with my article in Bee Culture in July of 2010, which many of you have probably already read. The interview is long, 45 minutes, but listen to the whole thing to get the full benefit.